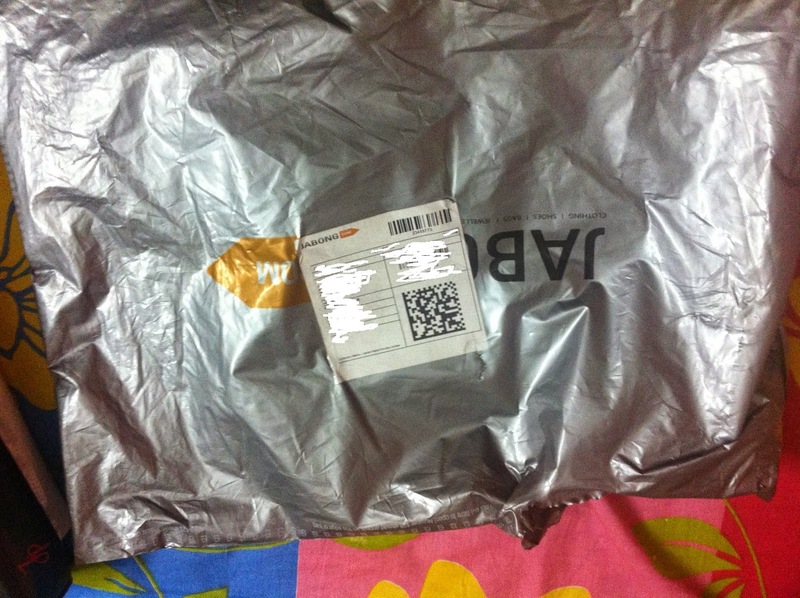 Shopping at Jabong.com, my experience! 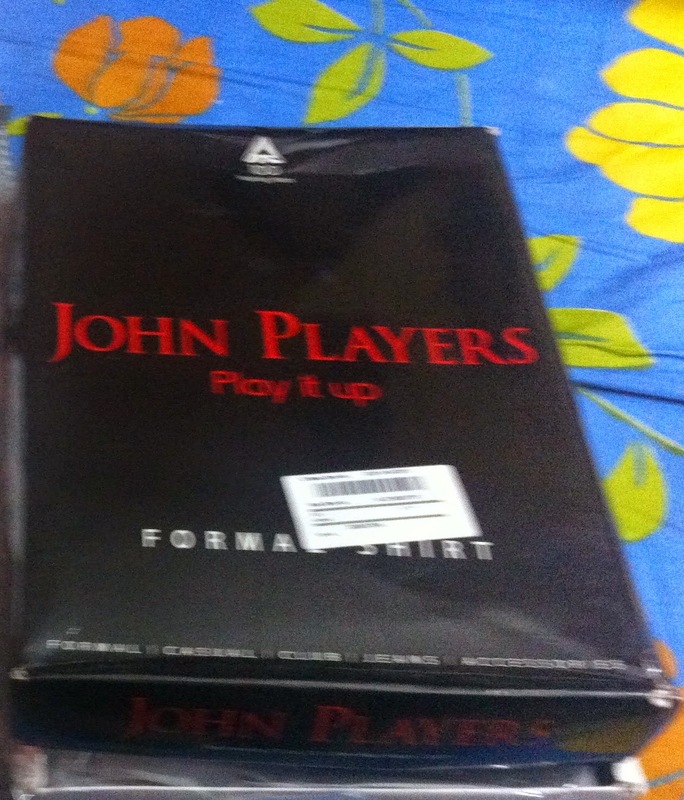 I ordered one placed under 'John Players' from Jabong.com and got an intimation of the delivery time to be 2-3 business days though I expected it to arrive early then that. I ordered it on Sunday night and I got it delivered on Tuesday itself. A quick service is what gave me a viewpoint that really I was wrong about all the doubtful questions that clouded my mind earlier. 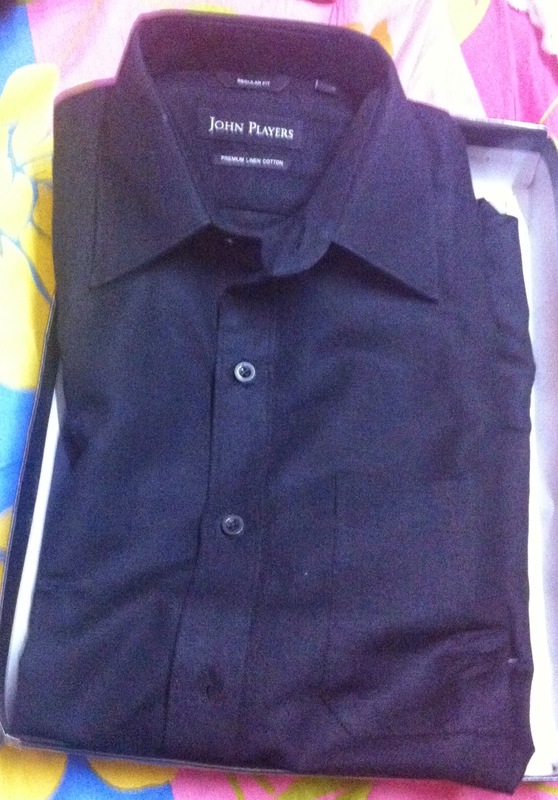 I had a great experience with online shopping for the shirt through Jabong.com. Before signing off, I would also like to let you all know that the Great Online Shopping Festival (GOSF), a Google initiative is now live and you have great deals for the onine shopping experience at Jabong as well! Do check out the GOSF for Jabong by clicking here. I have also downloaded the Jabong shopping app for a great shopping experience in my Android phone as well. You can also check out the app here. Overall, I would rate the shopping experience 4/5 for the great service offered and I definitely recommend you all to check out the wide variety offered by them. I too would vote 4/5 or rather 5/5 for their quick delivery and quality product!